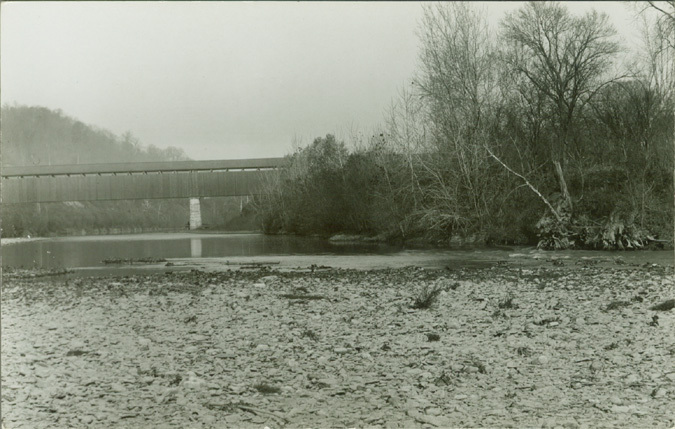 This has been identified as the Stringer Ford Bridge (IN/14-24-14) in Franklin County, Indiana. 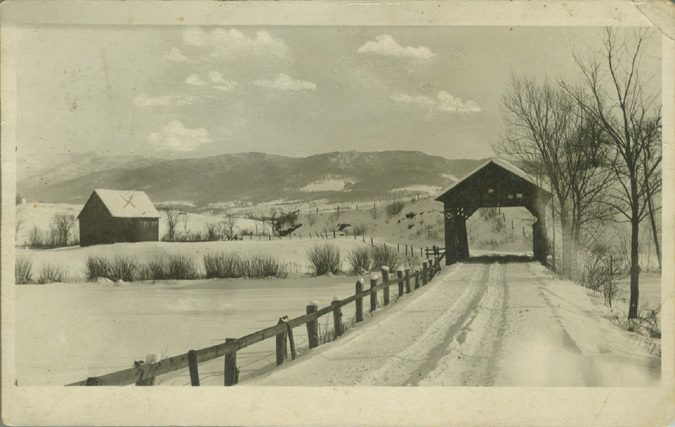 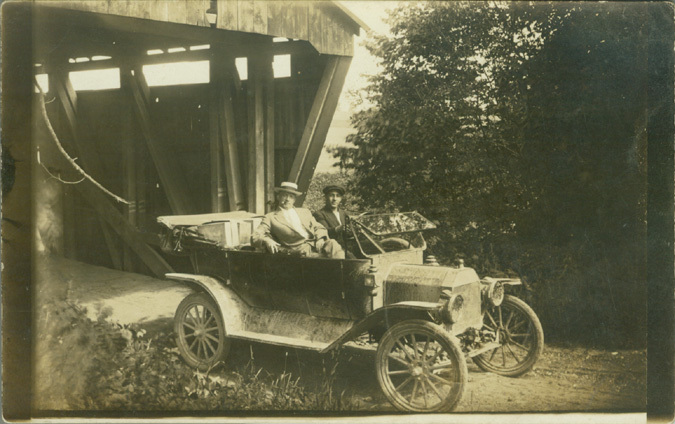 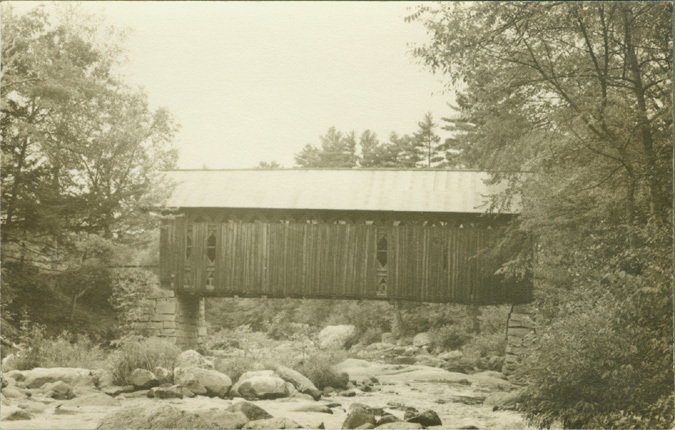 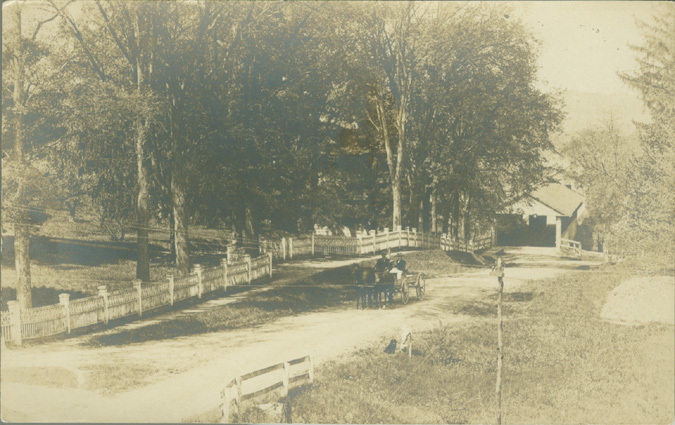 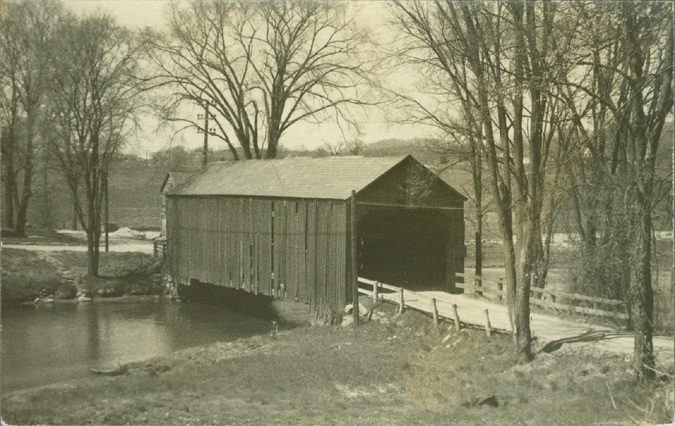 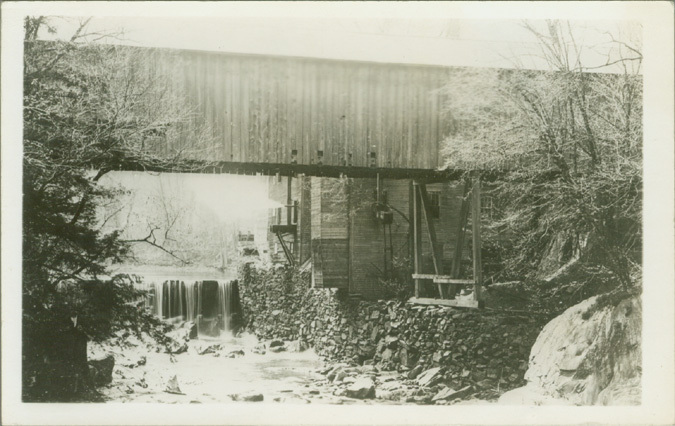 This has been identified as the Merrifield Mill Bridge (VT/45-13-44) in Williamsville, Windham County, Vermont. 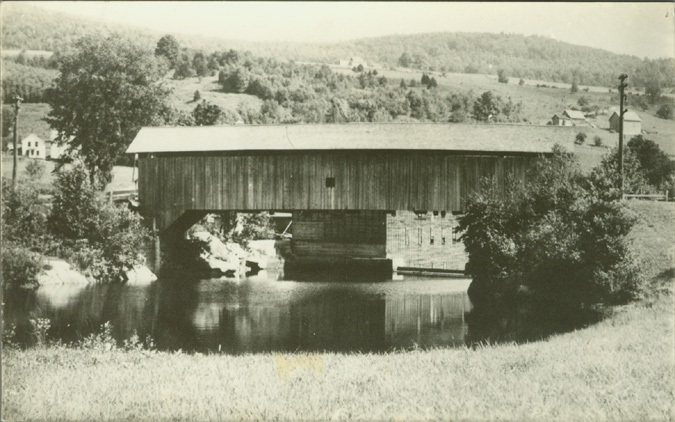 This bridge has been identified as Mill Village or Wheeler Bridge near Rutland VT, (VT/45-11-48). 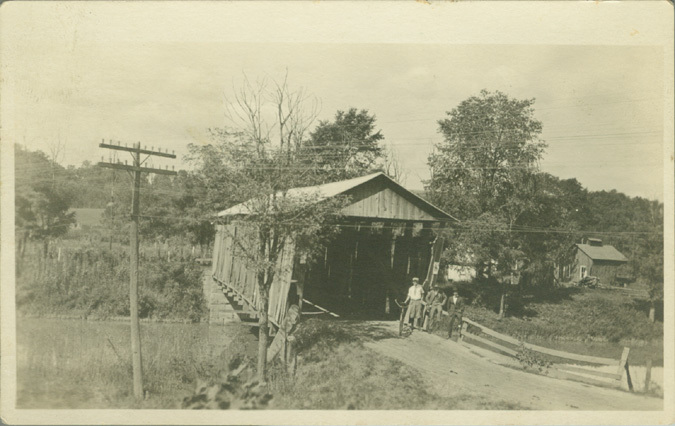 This has been identified as NY/32-11-04x and NY/32-11-05x, the Kinderhook Twin Bridges.